A Mansfield ISD student-athlete can now say he is the best high school diver in the state. 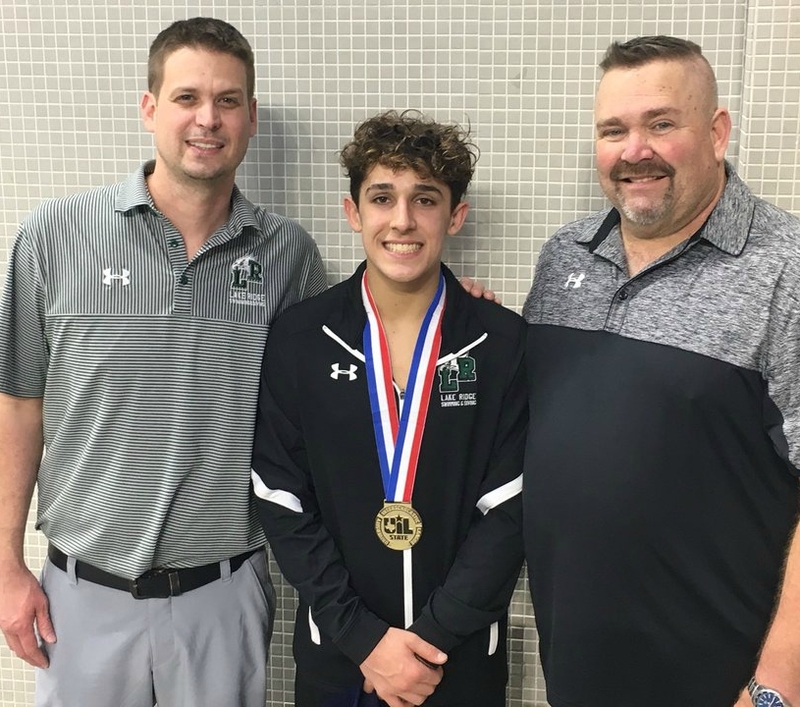 Hunter Jaynes, a senior at Lake Ridge High School, won the gold medal in 1-meter diving at the recent UIL Swimming & Diving State Meet in Austin. He scored 506.05 in the 5A division finals, which was more than 27 points higher than the winner of the 6A division. Jaynes won a gold medal in the state event as a sophomore. Last year, he came in second place. The University of Alabama commit will continue to work hard and has his eyes set on being a world champion. He said he ultimately wants to compete internationally for Team USA.